What is the Youth Summit? The Youth Summit is a one-day training conference. During the day, students learn what public policy is, how to write a bill, how to debate using parliamentary procedure, and how to run for office. Students also have the opportunity to brainstorm problems in their community and talk about these issues with elected and appointed officials. The delegates will participate in a mock bill debate, which gives them a better understanding of what takes place at the Legislative Weekend conference. When does the Youth Summit take place? The Youth Summit takes place each fall usually in late November or early December. Program Staff will set the exact date and notify all delegations. Where does the Youth Summit take place? The Youth Summit takes place at One Judiciary Square located at 441 4th Street NW, Washington, DC 20001.
Who participates in the Youth Summit? 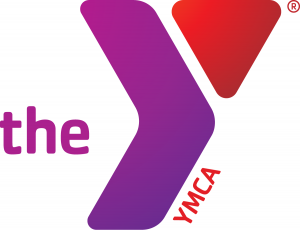 The Youth Summit is open to all high school students (9-12 grades) in the metropolitan Washington area who are members of a local YMCA DC Youth & Government delegation.  In order to attend the Youth Summit conference, you must join a YMCA DC Youth & Government delegation at your school or at your local YMCA. Don’t know where the closest delegation is located? Contact the Program Staff for a full list of delegations.